Counting Acts of Kindness is an easy way to start a movement. These tools will help you do it! 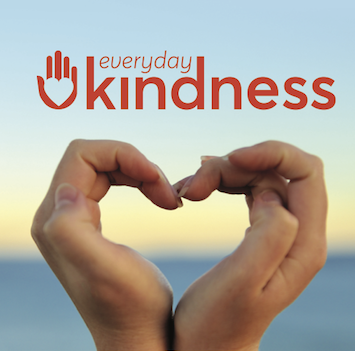 Everyday Kindness is a tool for schools to identify, record, and celebrate everyday acts of kindness. Inspired by Anaheim’s “One Million Acts of Kindness” campaign, Keenan has made this tool available free of cost to all schools and communities. Customize a mobile app for your Kindness initiative that allows your citizens to share acts of kindness, participate in local challenges and track progress towards your community’s goal. 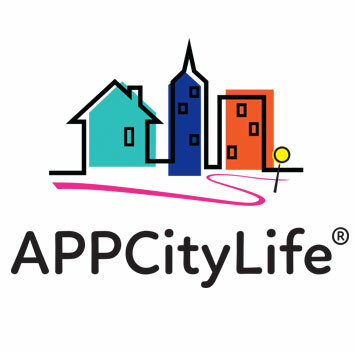 APPCityLife’s low-cost platform includes full support and is easy to implement (no coding skills required). 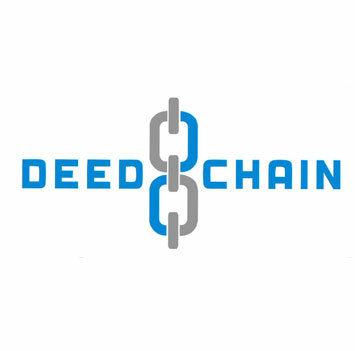 The Deed Chain is an interactive keychain connected to a social network of people who do good deeds. 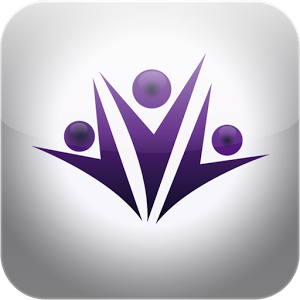 They are creating a family of caring individuals all with the goal of helping people remember the good in the world. 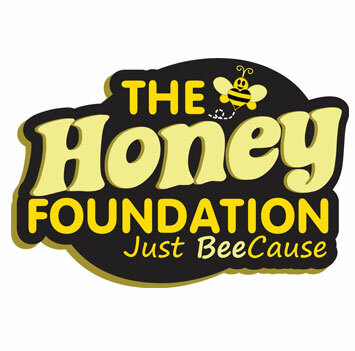 The Honey Foundation makes compassion and generosity fun, with our unique T.R.A.K (Track Random Acts of Kindness) system to watch your good deeds spread. Use your personalized Honey BEE ID code to spread your Kind stories in inspire more Kindness! Register your good deeds here and watch your kindness spread across the nation. With over 300 suggestions including acts of kindness, charitable donations and more, Acts of Kindness let’s you post your good deeds to social media to inspire others. 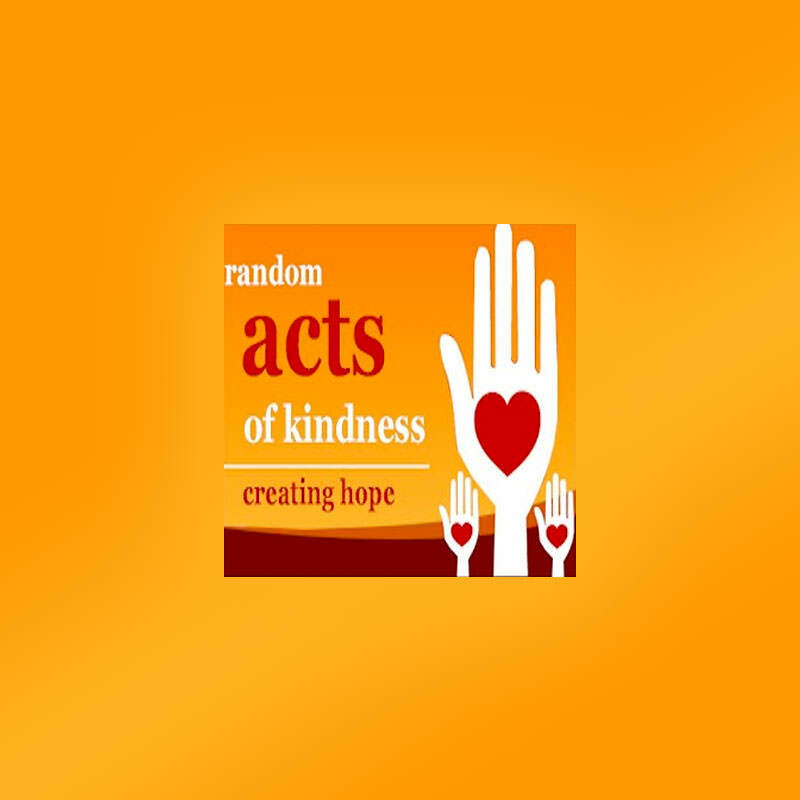 Random Acts of Kindness lets you document your goodwill gestures, sharing with all your social media buddies.